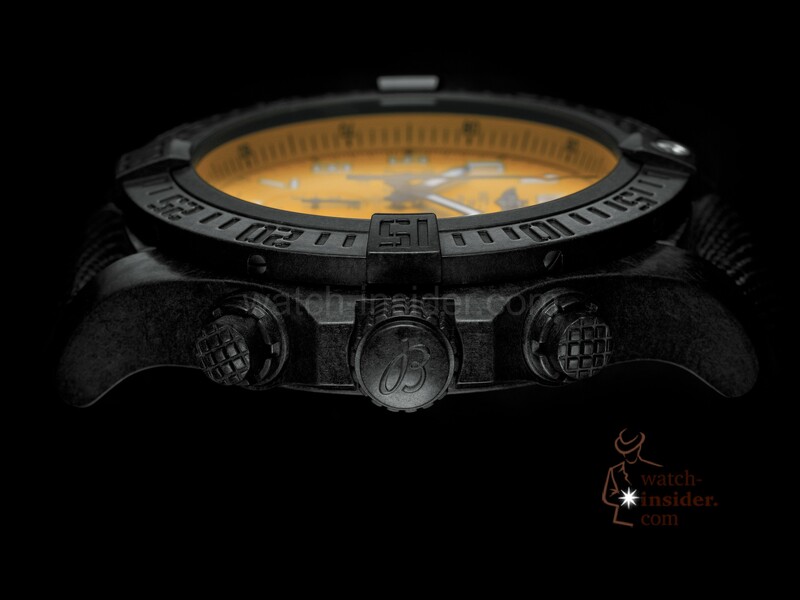 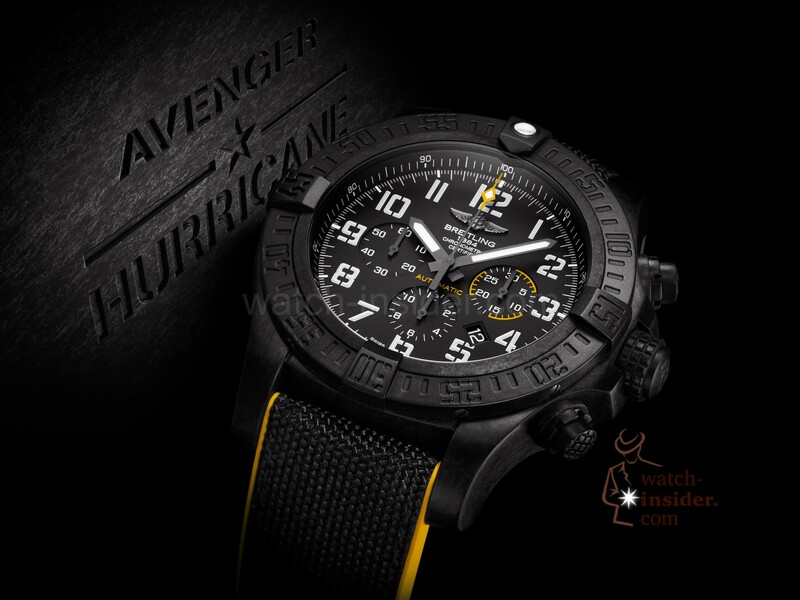 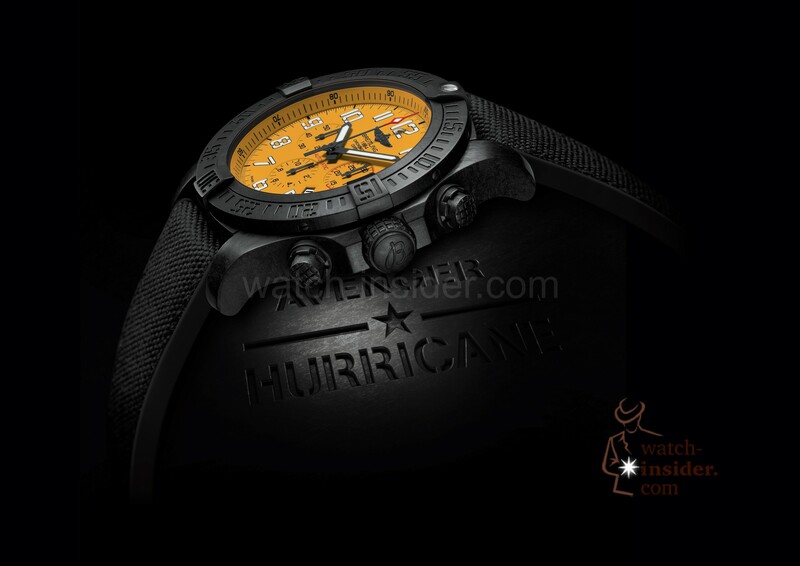 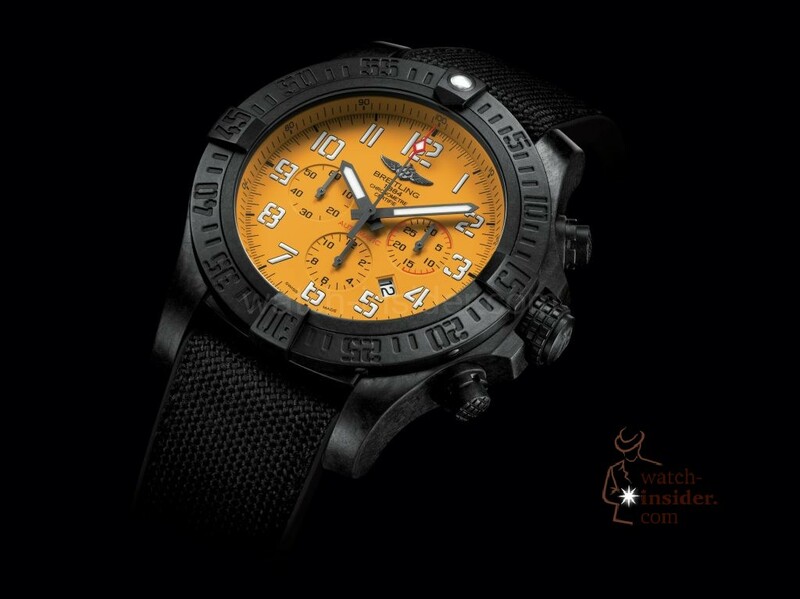 Breitling offers with its Avenger Hurricane 12h again an exceptional watch with a 50 mm XXL-diameter. 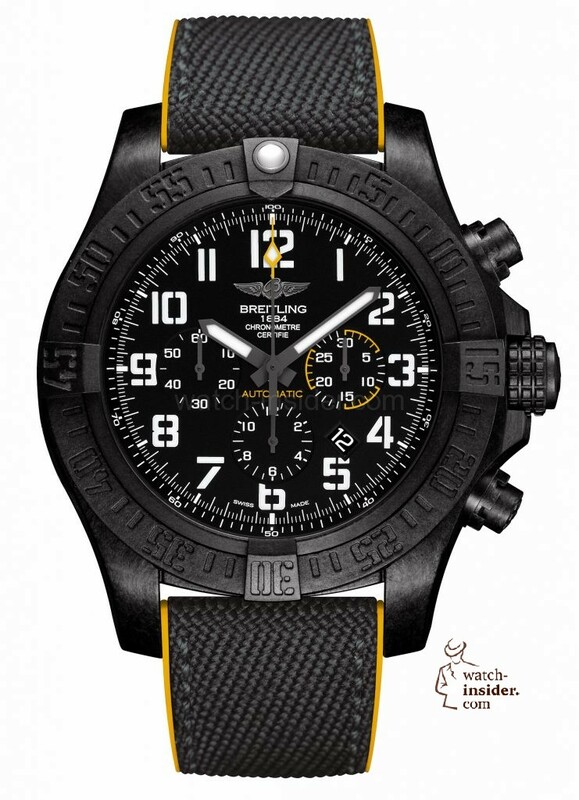 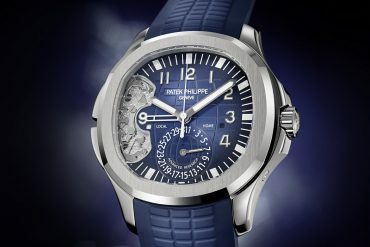 However, the major new element lies in the fact that Manufacture Breitling Calibre B12 with its 24-hour military-style display is replaced by Manufacture Breitling Calibre 01 indicating the time in a more conventional 12-hour mode. 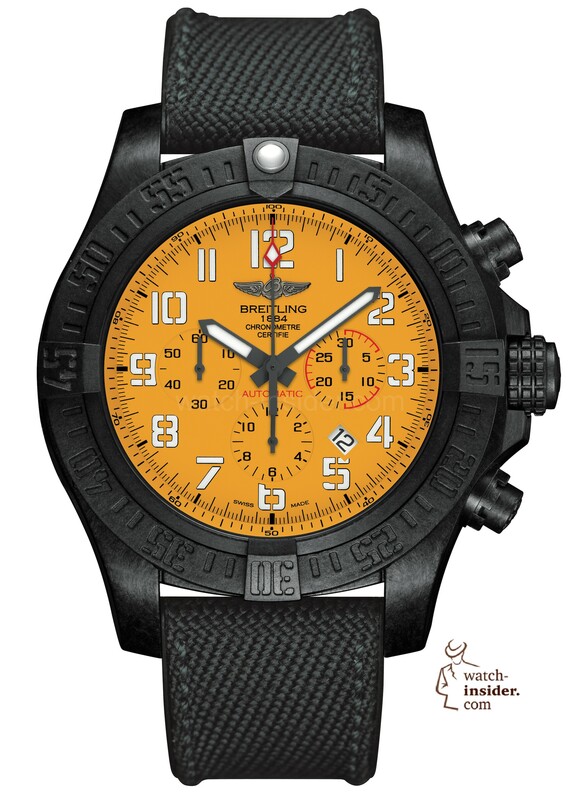 The precision and superior reliability is, as for all Breitling watches, guaranteed by the chronometer certificate delivered by the COSC (Swiss Official Chronometer Testing Institute). 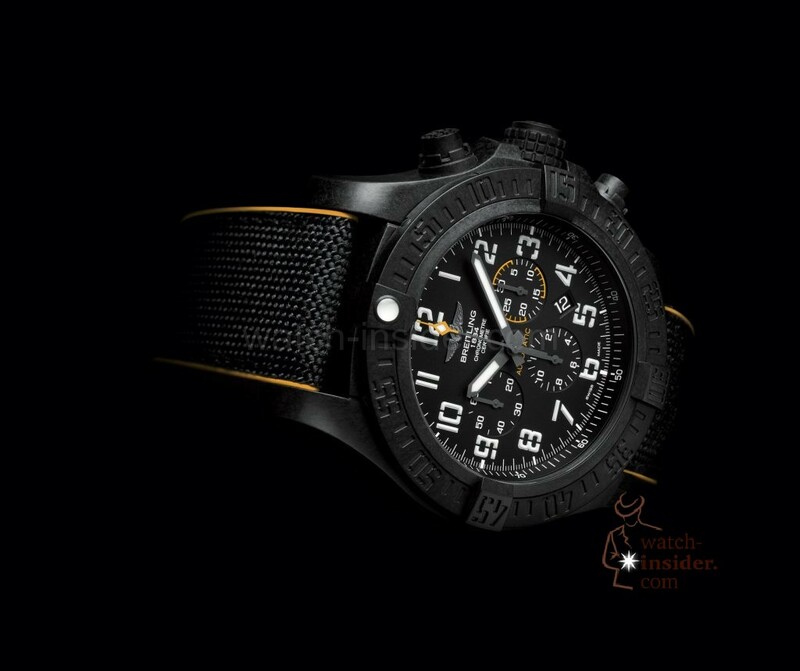 The 50 mm case is made of “Breitlight“, a high-tech material 3.3 times lighter than titanium and 5.8 lighter than steel yet significantly harder. 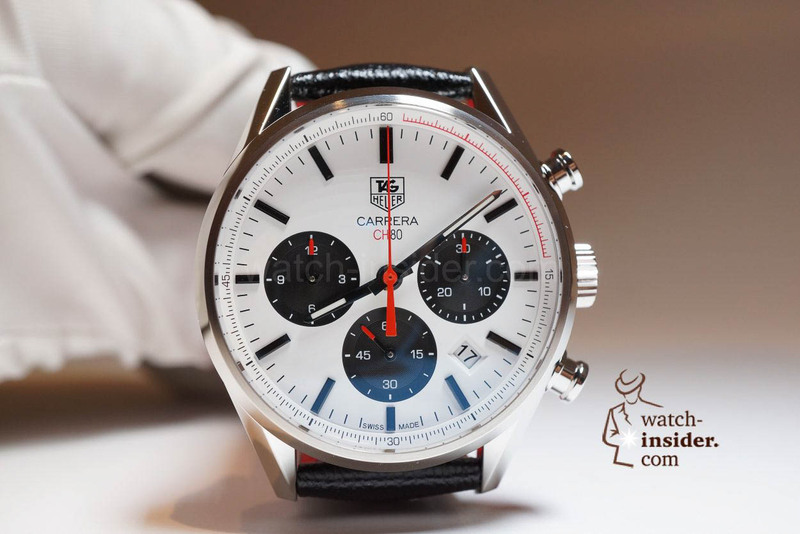 And also by its numerous other qualities such as exceptional resistance to scratching, traction and corrosion, thermal stability, along with anti-magnetic and non-allergenic properties. 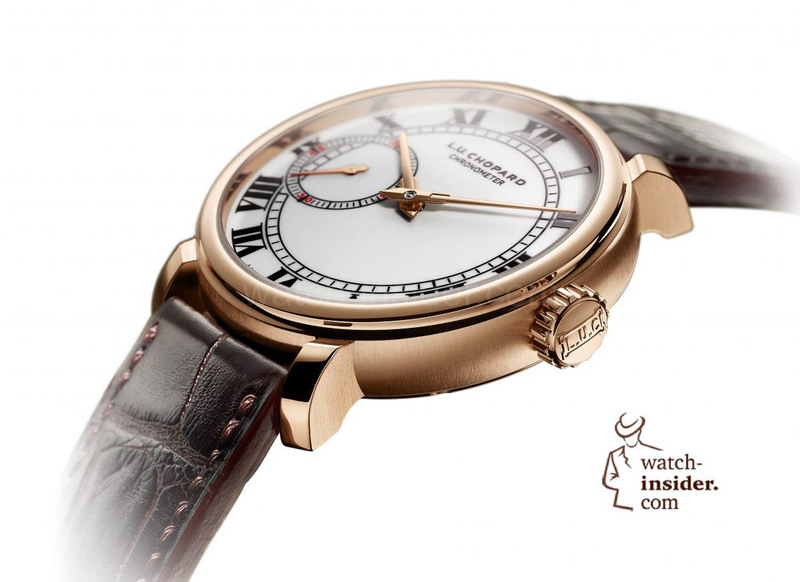 Pre-Baselworld 2014: Four new Chopard timepieces. 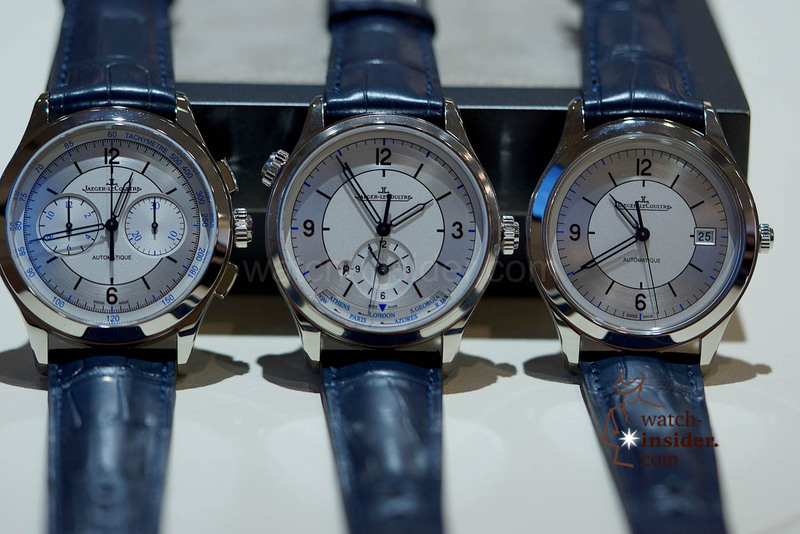 Previous article@baumeetmercier #SIHH2017 – Baume & Mercier offers more value for money than ever. 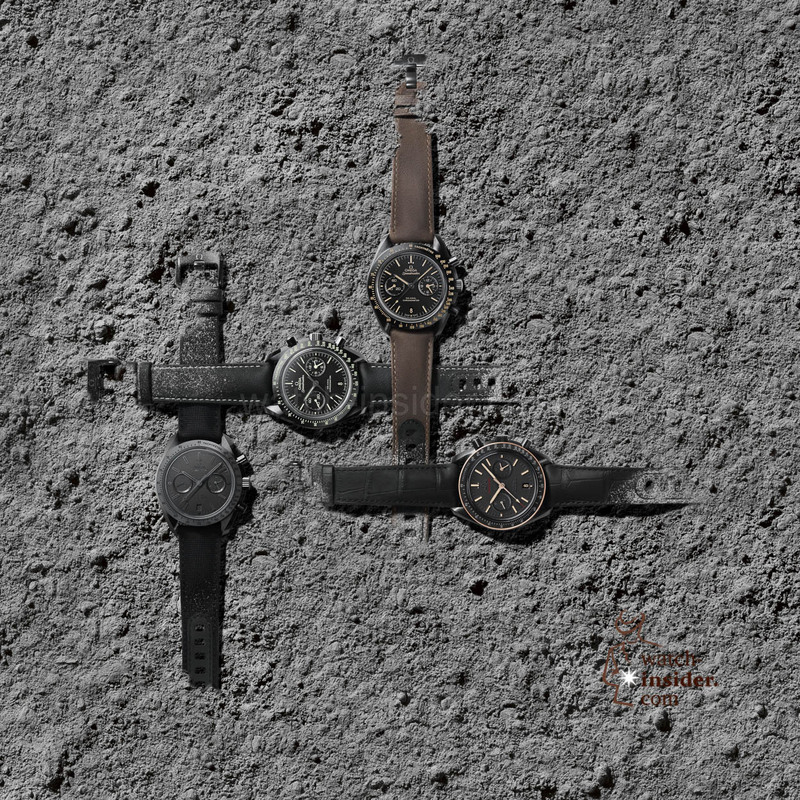 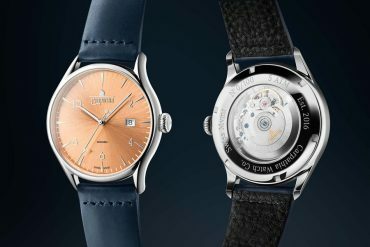 German Watch Brands Discover now! 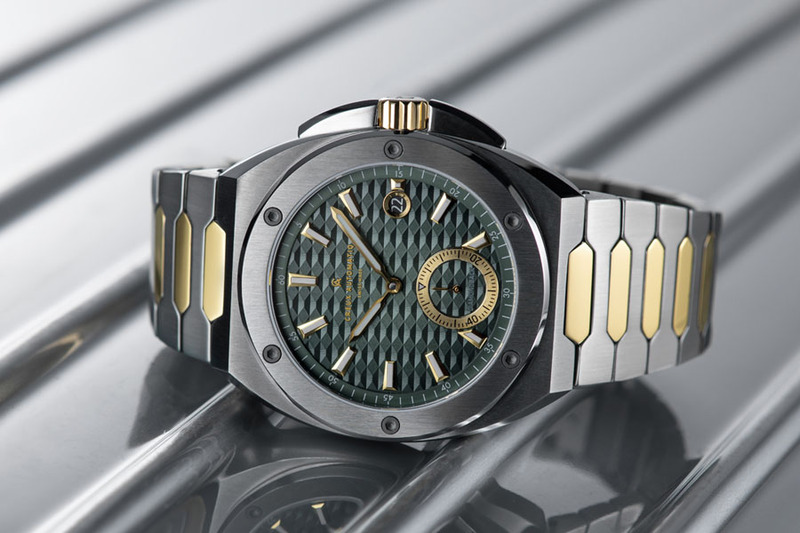 10 Swiss watch brands benchmarking the industry.